Posted on March 8, 2012 by Mia G.
The saying “save the best for last” proves to be usually true for me for most things. 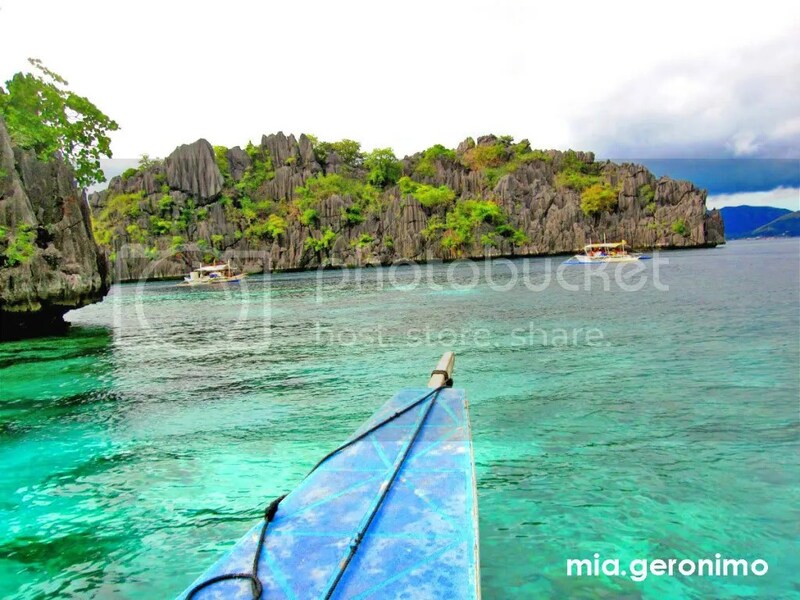 But for the last leg of our Coron trip following our Calauit Safari and Black Island exploration, I chose to leave my expectations at a minimum and just simply surrender to the random travel experiences that become the greatest highlights of my trip. I just love how the randomness beautifully coincide in becoming a concoction of my life’s sweetest surprises and pleasures! 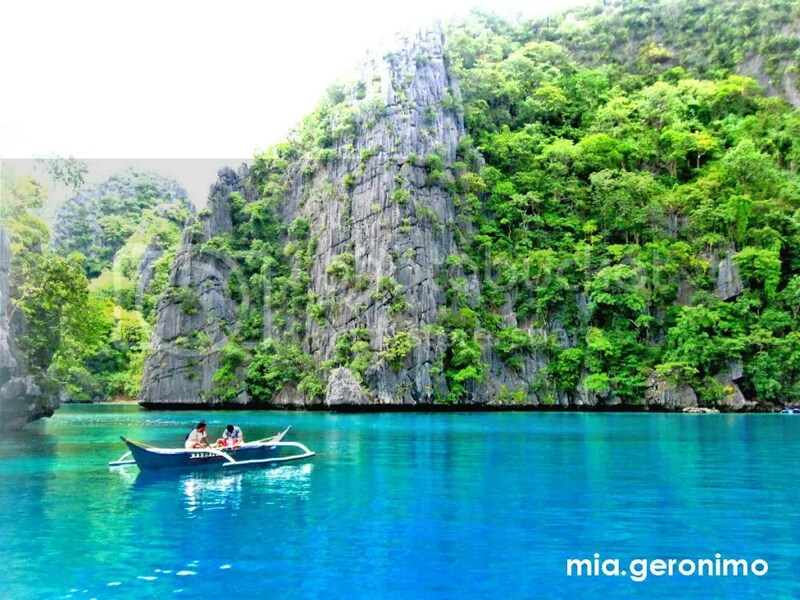 Coron Island is the third largest island in the Calamian Group of Islands, in Northern Palawan. 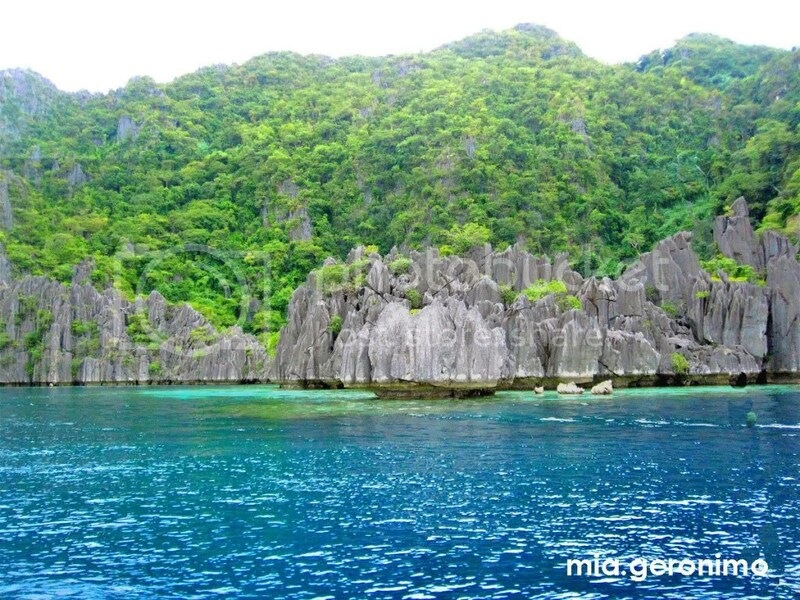 The island is surrounded by a series of limestone karst rock formations. From a distance, it may just look like a gigantic but picturesque limestone karst rock cliff, but when you go closer, the beauty of the series of limestones will amaze you. 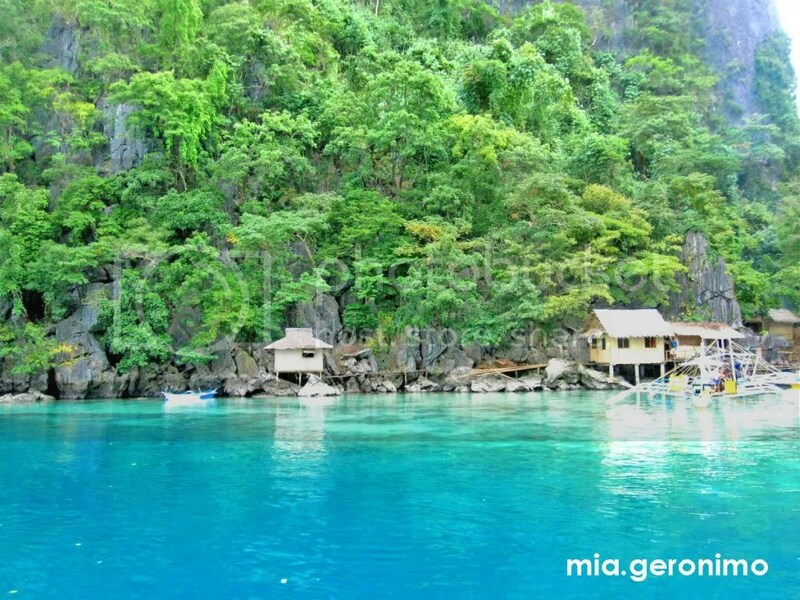 It’s like you are welcomed to a maze filled with beautiful limestone formations waiting to be explored.